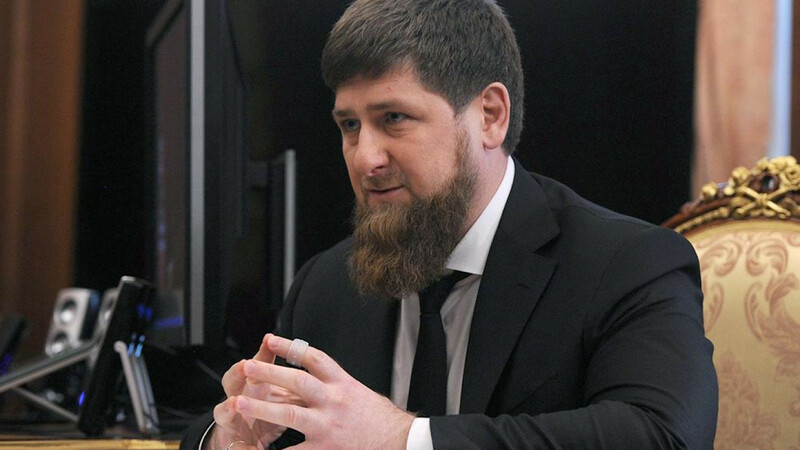 Chechen leader Ramzan Kadyrov has rallied behind the State Duma deputy leading Orthodox activists’ charge against an upcoming film about Russia’s last Tsar. Natalya Poklonskaya was among the first to oppose “Mathilde,” a film depicting Tsar Nicholas II’s affair with Polish ballerina Mathilde Kschessinska, which premieres later this month. The Znak.com news website cited sources close the Kremlin as saying on Monday that Poklonskaya was instructed to choose between continuing her Duma career in the ruling United Russia party or her anti-“Mathilde” campaign. 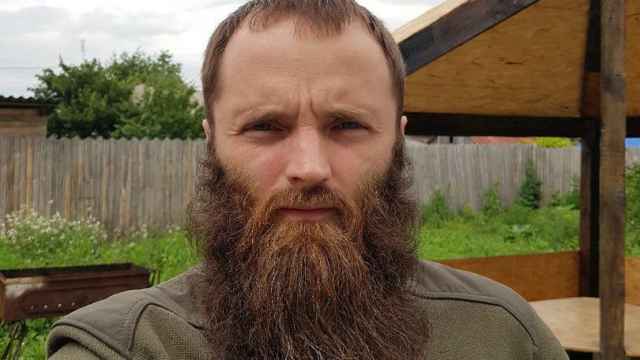 Kremlin spokesman Dmitry Peskov called the report “silly,” while the State Duma said it welcomes diverse viewpoints among its members. Kadyrov, writing on Telegram Tuesday, praised Poklonskaya for her patriotism. “She is being hounded for her unbending will, moral courage and for her clear position, by those who have nothing to do with either the Fatherland or the people,” he wrote. 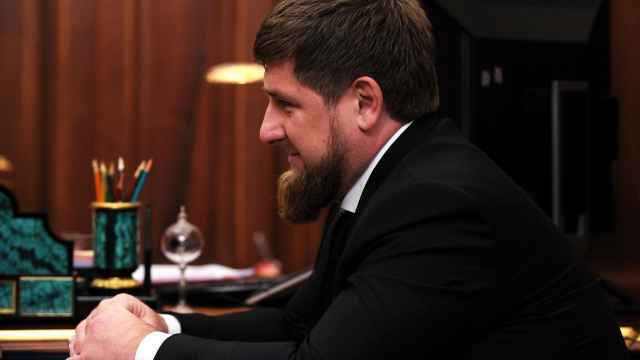 The Chechen leader said Poklonskaya’s opposition to “Mathilde” was her right. Poklonskaya was also allegedly offered the option of running for president next spring if she chooses to give up her seat in the State Duma, Znak.com cited unnamed sources close to the Kremlin as saying. 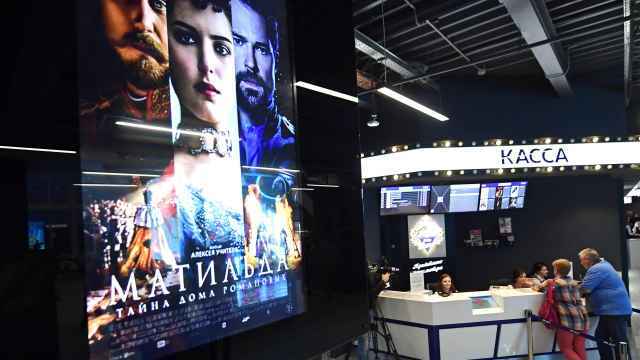 A group of Duma deputies defended director Alexei Uchitel’s picture after a closed-doors screening of “Mathilde” last week. The Orthodox Church canonized Nicholas II and his family, who were killed by the Bolsheviks a year after the 1917 revolution, as “passion bearers” in 2000. 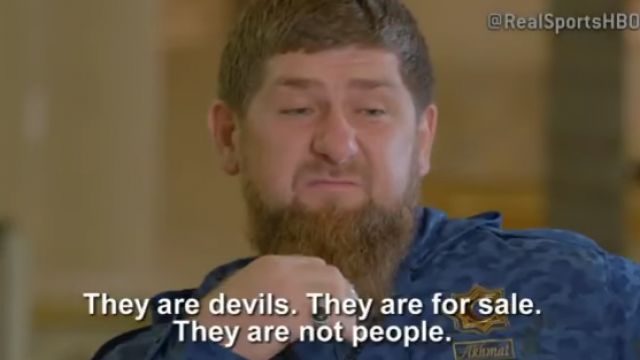 Kadyrov was making vile threats long before his HBO interview. It’s time for international action.